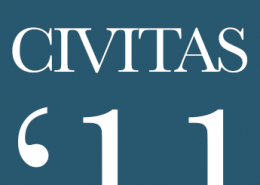 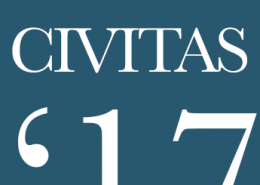 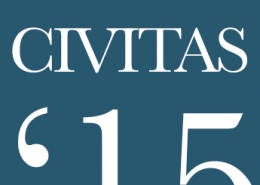 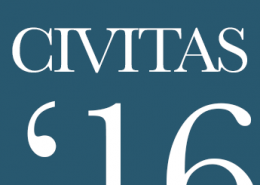 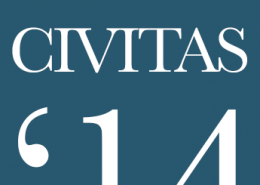 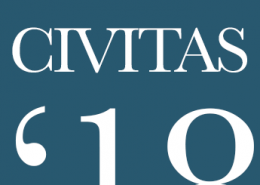 The journal Civitas publishes contemporary papers in social sciences in the areas that include the science of law, security studies, psychology, philology and disciplines related to these. 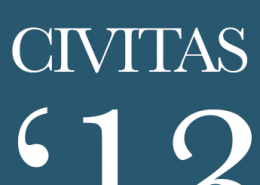 Besides publishing works by lecturers and co-workers at The Faculty of Legal and Business Studies dr. Lazar Vrkatić, the journal publishes also works by other authors. 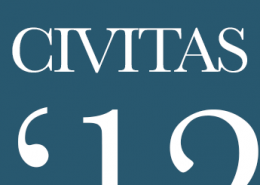 The structure of the journal has five sections: papers (original scientific works,research presentations), various contributions (review articles, discussions), reviews (book reviews, comments, retrospectives), actualities (reports about conferences,interviews) and student’s works.